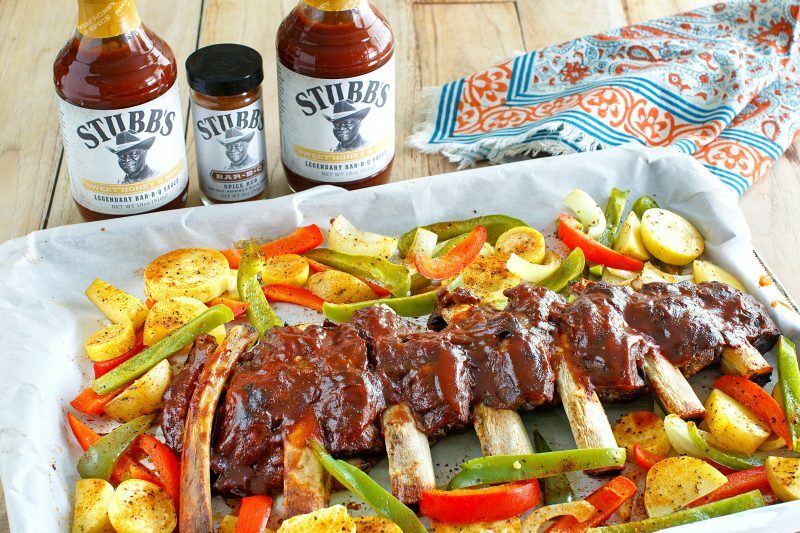 Successfully saved Sheet Pan Ribs and Veggies to your Calendar. You can also save the ingredients to your Grocery List. Veggies of your choice, such as bell pepper, onion, squash, etc.